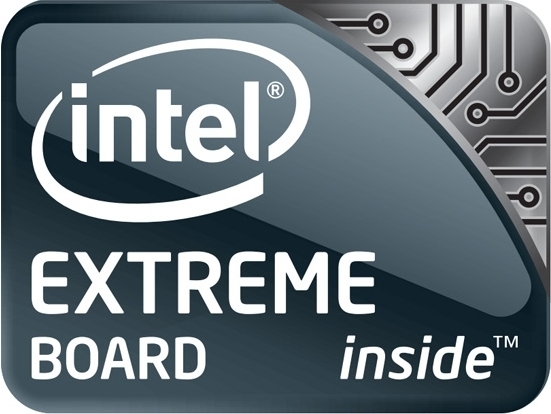 The DX79SI Extreme Series Motherboard is targeted at extreme gamers. The features includes, support for both AMD Crossfire and Nvidia SLI via three PCI Express 3.0 x16 slots, has two Firewire and 14 USB 2.0 ports, two SATA 6.0 Gb/s and four SATA 3.0 Gb/s connectors and includes eight DIMM slots. USB 3.0 is supported in two available ports through a separate NEC controller. Also, there are two PCI Express 2.0 x1 slots and one PCI interface. Tags:Intel X79 motherboard, Intel X79 motherboard features, Intel X79 motherboard specifications, Intel X79 motherboard review, Intel X79 motherboard details, Intel X79 motherboard availability, Intel X79 motherboard specs, Intel X79 motherboard images, Intel X79 motherboard pics, Intel DX79SI Extreme Series motherboard.